Access major cities in Hokkaido with a single Japan rail pass offering unlimited travel within the designated area! Craft your ideal itinerary with a consecutive 3 day, 5 day, 7 day or flexible 4 day JR Hokkaido rail pass! 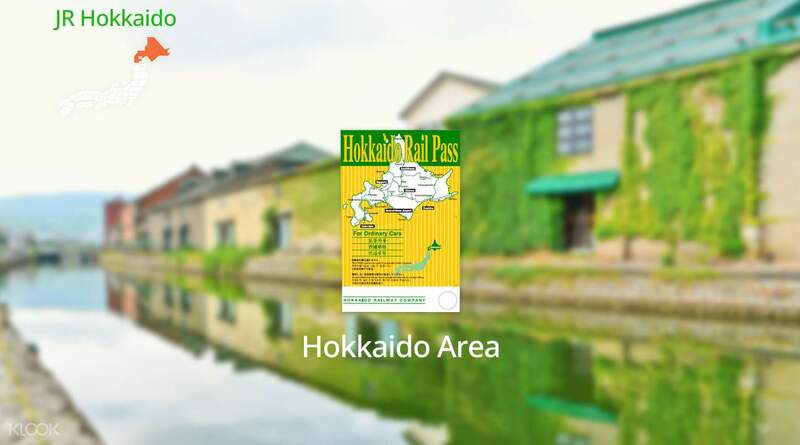 Check out Klook's Hokkaido Pass Japan Guide to find out how you can maximize your JR Hokkaido Pass! 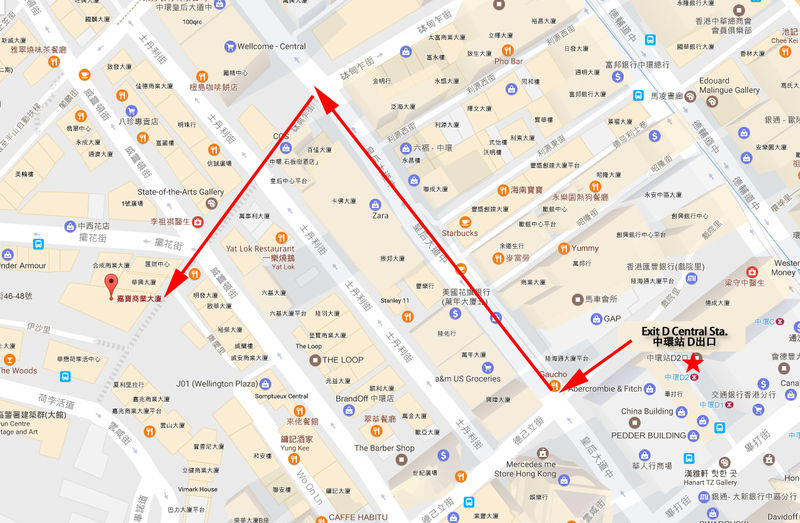 Simply make your booking online and enjoy free delivery in Taiwan or an easy pick up at the Hong Kong Airport. Enjoy the region with a JR Hokkaido Rail Pass valid for 3, 5, or 7 consecutive days or use it for any 4 days within a 10 day period. Redeem your voucher for a rail pass when you're in Japan and be ready to explore Hokkaido to the fullest! 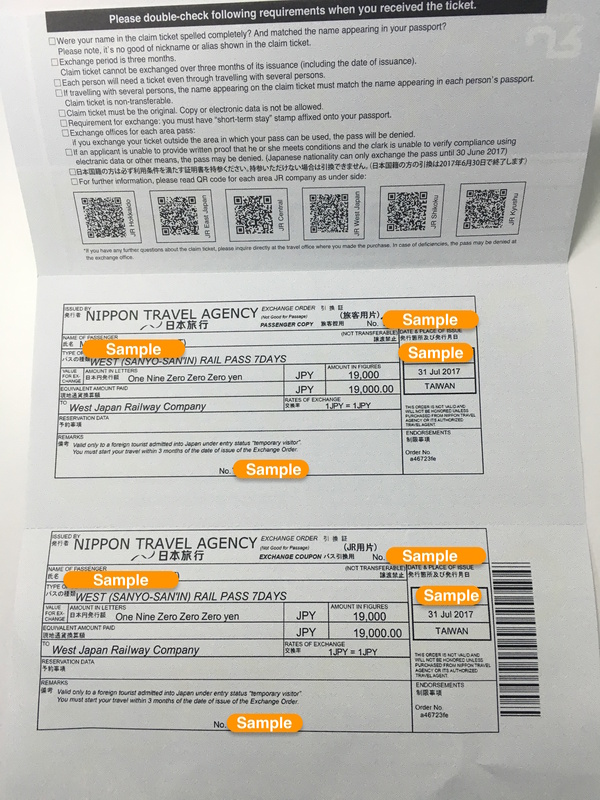 Apart from the Shinkansen, your pass is valid for unlimited rides on all local or rapid trains, limited express, ordinary express, and buses operated by JR Hokkaido. Travel during winter and visit the Sapporo Snow Festival held every year in February, or head to the Rusutsu Resort for some thrilling sports on the snowy slopes. While you're there, indulge in some delicious crabs and ramen that the area is well-known for. With a single JR Hokkaido Pass, it will take you all all around Hokkaido, securing the easiest and fastest way to explore the region! 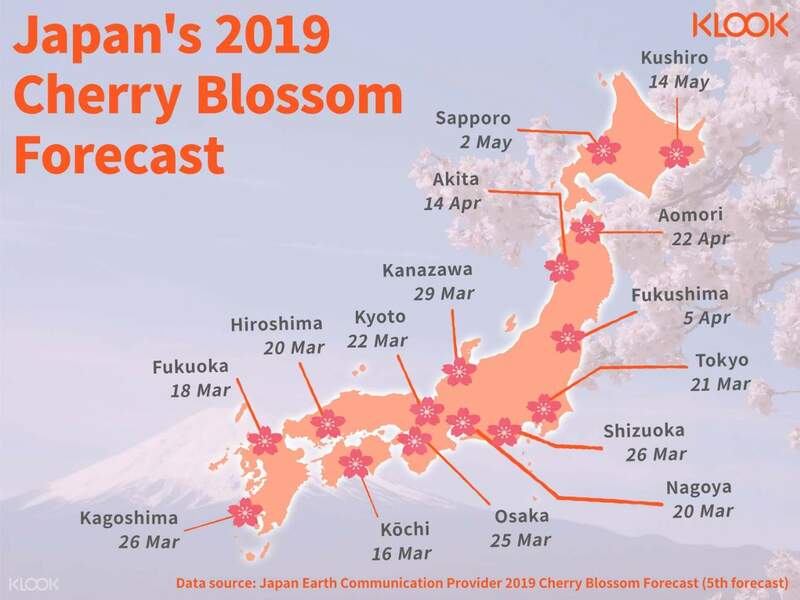 very for price because cheaper more than H.I.S if you have JR Hokkaido pass easy for travel can go everywhere exp.Hakodate,Asahikawa,Abashiri ,Noboribetsu onsen and Otaru,Anyway you can reservations seats at JR office free!!! very for price because cheaper more than H.I.S if you have JR Hokkaido pass easy for travel can go everywhere exp.Hakodate,Asahikawa,Abashiri ,Noboribetsu onsen and Otaru,Anyway you can reservations seats at JR office free!!! The pass is easy to buy and pick up at the airport. You can take it just before you depart. The pass is very useful to travel in Hokkaido because the traffic cost of Japan is very high, especially in Hokkaido. The pass is easy to buy and pick up at the airport. You can take it just before you depart. The pass is very useful to travel in Hokkaido because the traffic cost of Japan is very high, especially in Hokkaido. I was really enjoy my trip with my family there! The pass much helped me for traveling from city to city in hokkaido and the price here was cheaper than the counter. I can save more money! I love hokkaido and will back there again if I have chance. Thank you so much for the great deal. I was really enjoy my trip with my family there! The pass much helped me for traveling from city to city in hokkaido and the price here was cheaper than the counter. I can save more money! I love hokkaido and will back there again if I have chance. Thank you so much for the great deal. Good trip ever! my parents is really enjoy the trip. 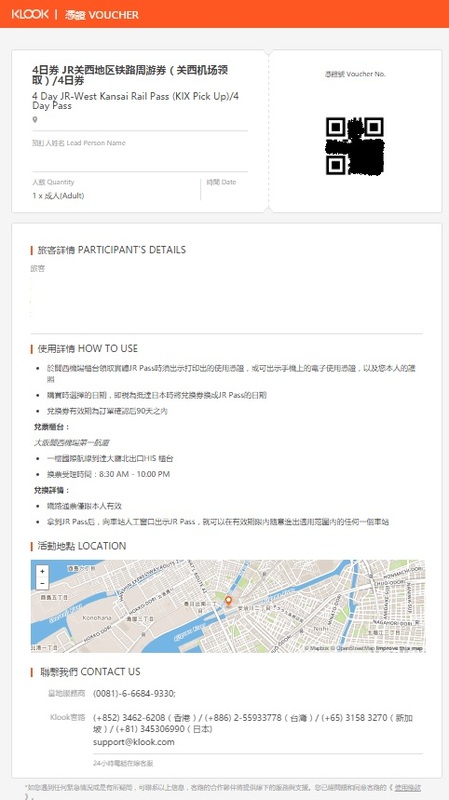 The JR pass is really helpful that we can go to another city easily. Anyway, I found that the price is cheaper than the counter so I recommend to buy from Klook in advance before you go to Japan. I love japan and will travel to Japan again soon! Good trip ever! my parents is really enjoy the trip. 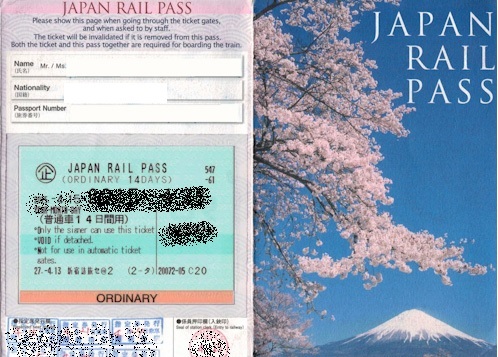 The JR pass is really helpful that we can go to another city easily. Anyway, I found that the price is cheaper than the counter so I recommend to buy from Klook in advance before you go to Japan. I love japan and will travel to Japan again soon! 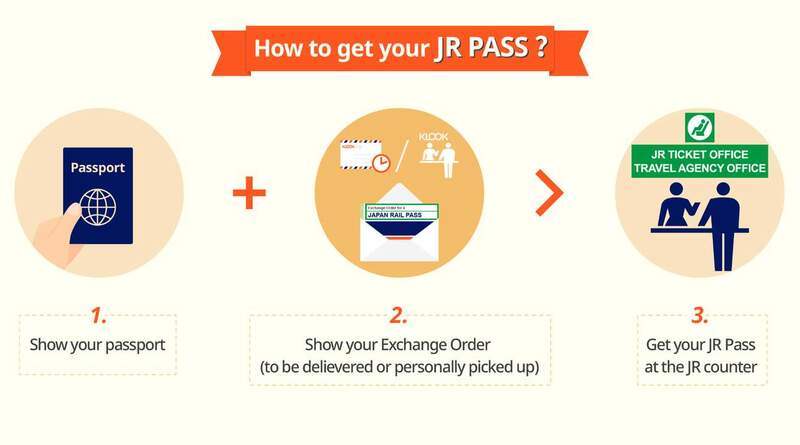 It was easy to change the Exchange Order into JR passes at the JR station at New Chitose Airport. We just had to show our passports together with the Exchange Order. There were no queue and the staff was kind. We also ended up reserving the seats for the trains we wanted to take on the spot for free. 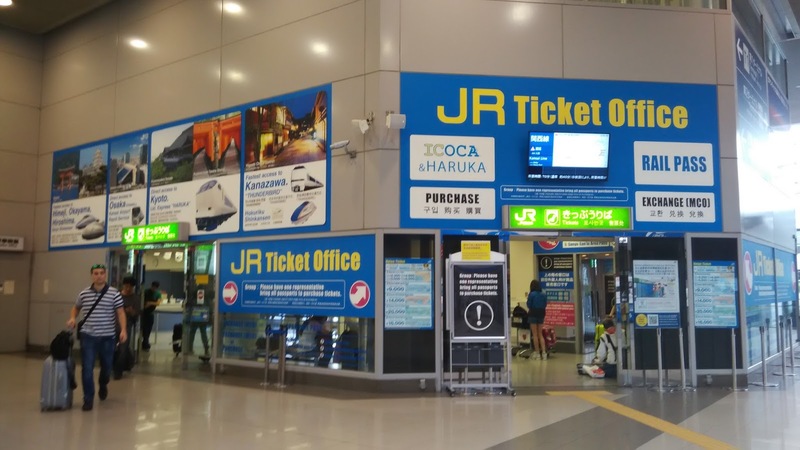 It was easy to change the Exchange Order into JR passes at the JR station at New Chitose Airport. We just had to show our passports together with the Exchange Order. There were no queue and the staff was kind. We also ended up reserving the seats for the trains we wanted to take on the spot for free. Easy collection. Just that the queue is pretty long. Easy collection. Just that the queue is pretty long. Convenient exchange for rail pass at the information counter in Sapporo station. Don’t forget to reserve seats for longer train journeys! Staff is friendly and is capable of communication in basic English. Convenient exchange for rail pass at the information counter in Sapporo station. Don’t forget to reserve seats for longer train journeys! Staff is friendly and is capable of communication in basic English.